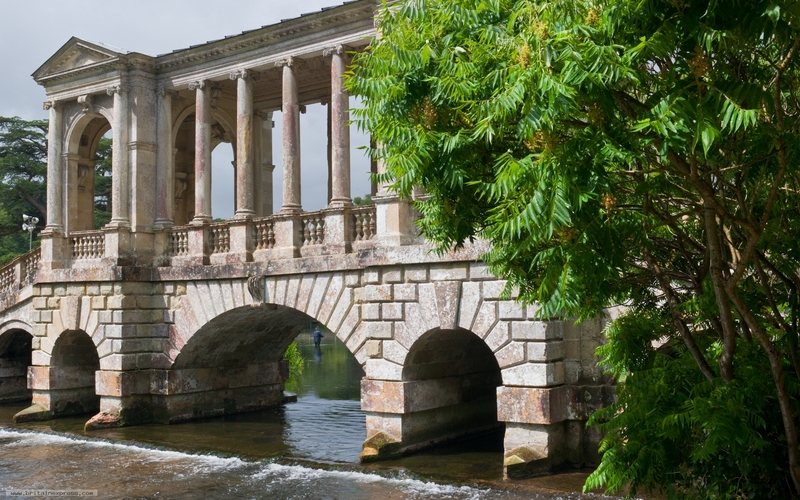 The Palladian Bridge at Wilton House is one of the most influential pieces of architecture in English history. 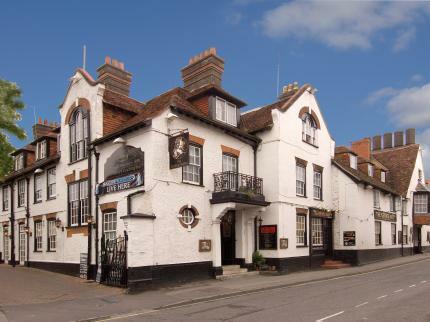 It was designed in 1736 by the 9th Earl of Pembroke ('The Architect Earl') and really set the stage for 50 years of classically inspired country house design. I came to Wilton House on a dismal, rainy day in July, but for about 2 minutes the sun broke through and illuminated the bridge, and allowed me to take this photo. Look under the bridge arch and you can see an angler casting his line on the far side.